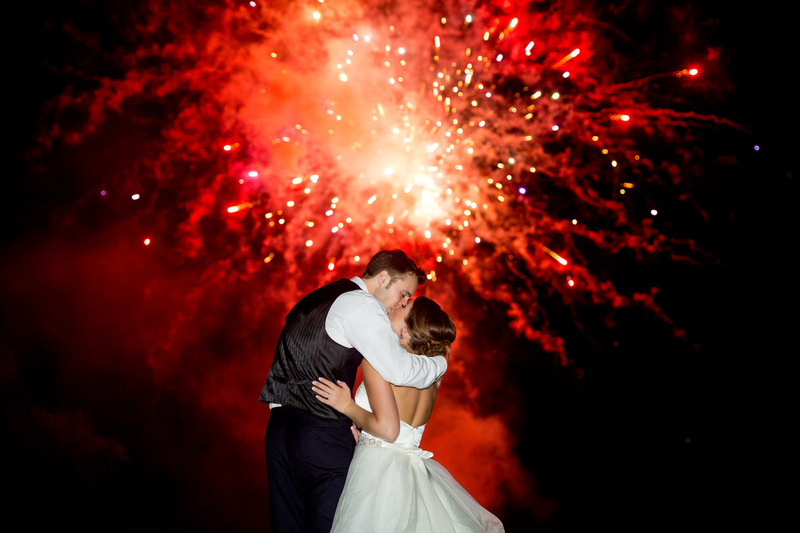 One part barn + two parts love + late night fireworks = the BEST way to have a truly summer wedding celebration! Have you ever seen a unicorn on their wedding day in the rain? Well, if you haven’t, you’ve come to the right place. No, but seriously – I photographed a unicorn’s rainy wedding day and this is the beautiful story! 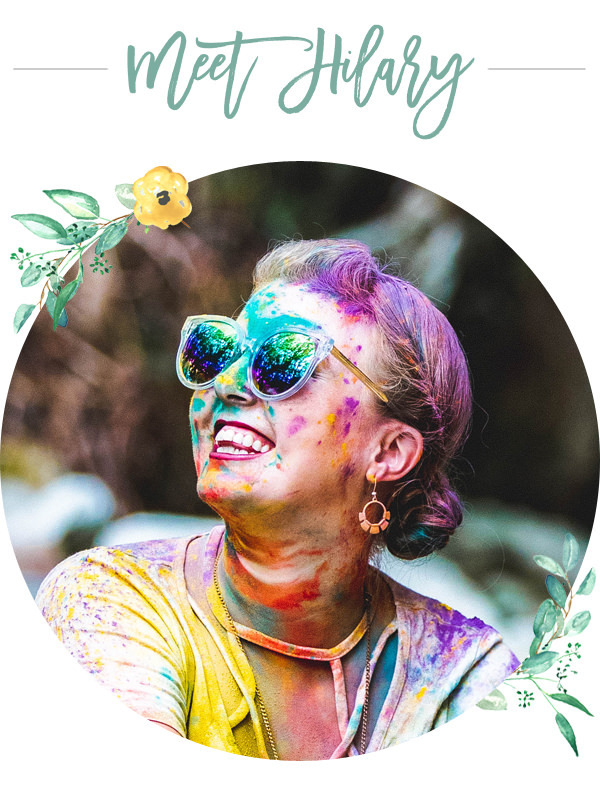 After months of dreaming, scheming, planning and connecting, this gorgeous styled shoot that I’ve been desiring to create for months finally happened and I can’t wait for you to see all its amazingness! 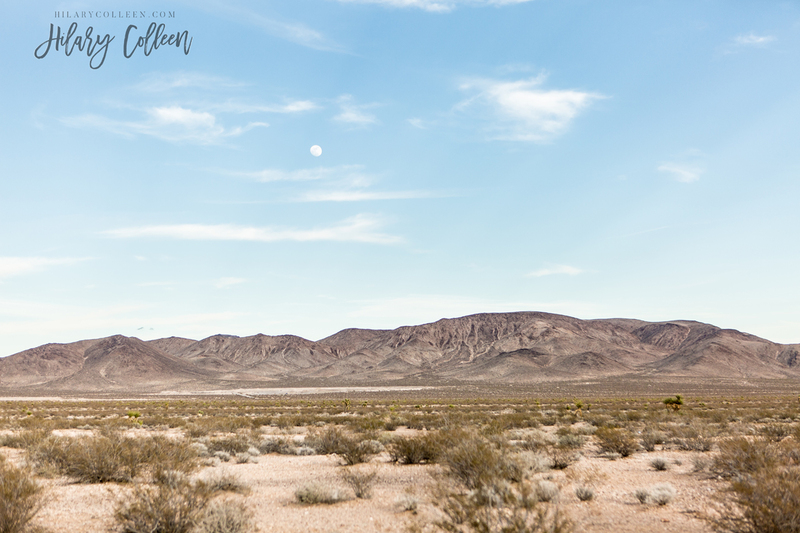 Most folks think of the bright neon lights when they think of Las Vegas, but this Desert Styled Elopement was the perfect alternative for breathtaking elopement inspiration! 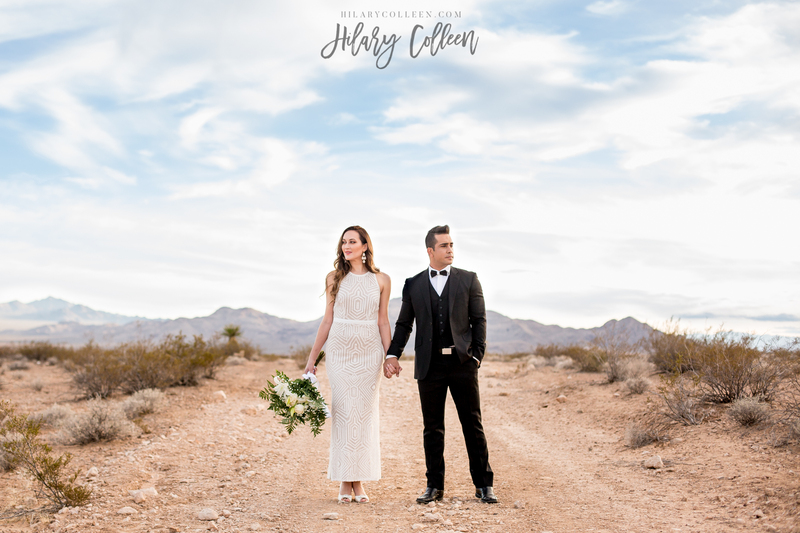 Sometimes two beautiful souls cast the most amazing, dreamy vision for their wedding day and not only does it exceed all expectations, but they touch the hearts of everyone present in a truly deep way. These are two of those precious souls. Sometimes when you know you want to marry someone, you don’t want to wait… And you decide to marry your best friend at the top of a waterfall! 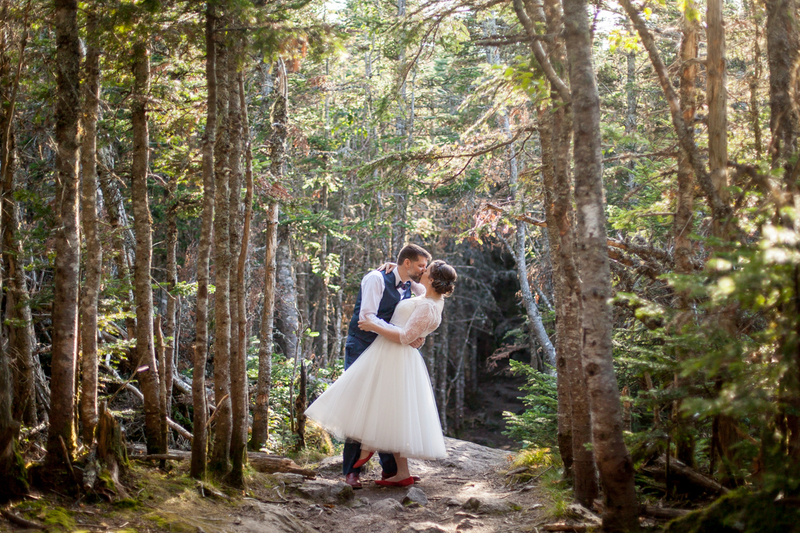 When you combine a fun-loving, adventurous couple with a Scottish Highlands inspired wedding atop a mountain in the New Hampshire countryside complete with a zipline entrance, you know you’re in for a good time! 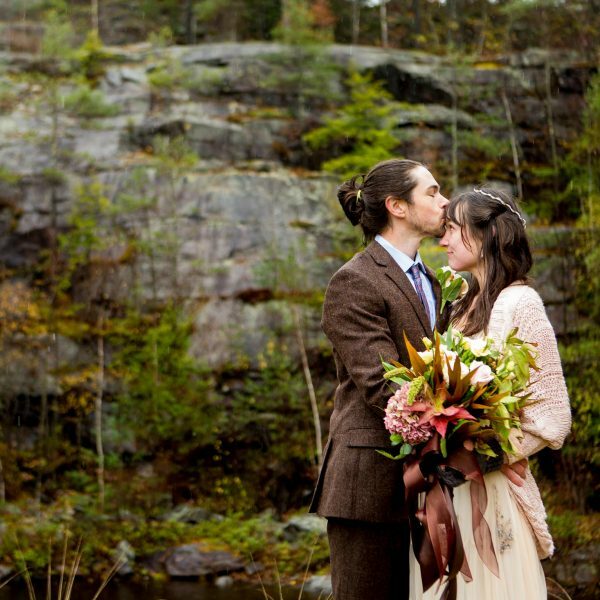 What happens when you combine Fall foliage, globe lights, gold pine cones, gorgeous red hair and an incredibly good looking couple? 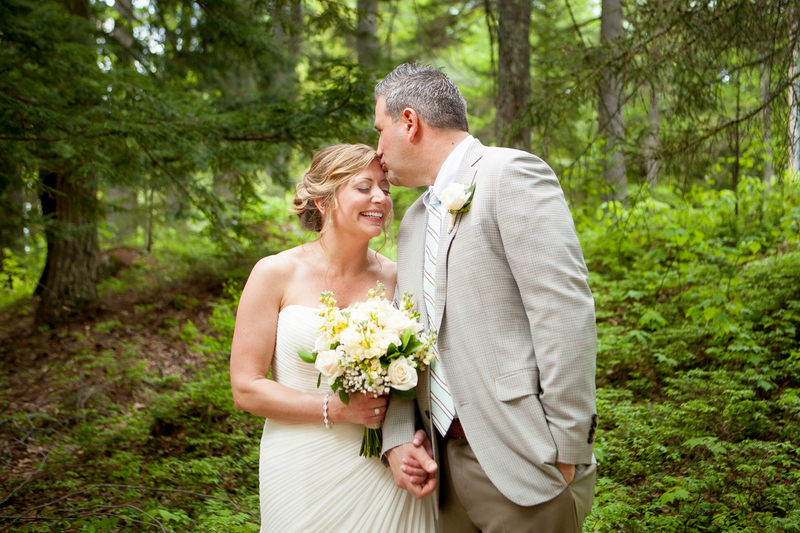 Only a super romantic Fall wedding at one of our favorite venues!